Do you have questions about the VA Home Loan Program? Are you interested in determining your eligibility for the VA guaranteed loan? Do you need help with a short sale or want to know how to use your benefit to buy a home? 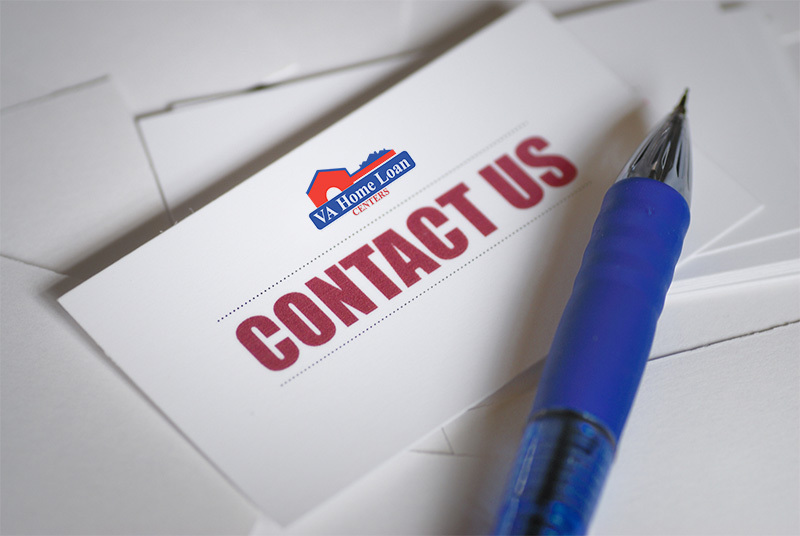 To speak with one of our representatives, call us at 888-573-4496, VA Home Loan Centers is here to help! Created in 1944 under the umbrella of the Original GI Bill, VA-backed home loans have helped 20 million veterans and active duty service members secure mortgages. The best housing loan available, benefits of the program include no money down, private mortgage not required, interest rates lower than traditional loans, no established credit minimum, and refinancing options. For active duty personnel and veterans interested in becoming homeowners there is no better financing option than the VA backed housing loan. A third party mortgage and real estate brokerage that specializes in loans guaranteed by The Department of Veterans Affairs, VA Home Loan Centers is dedicated to finding veterans and active duty military affordable housing options and making the American dream of homeownership a reality.